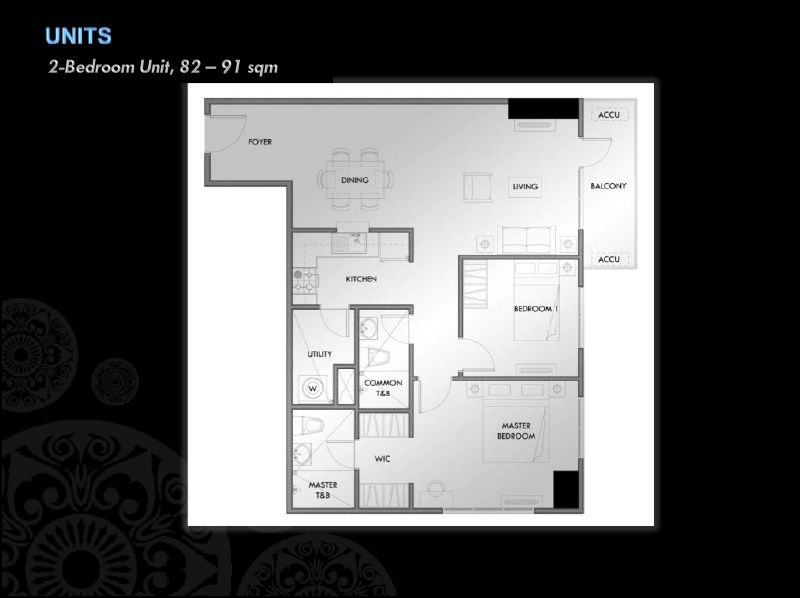 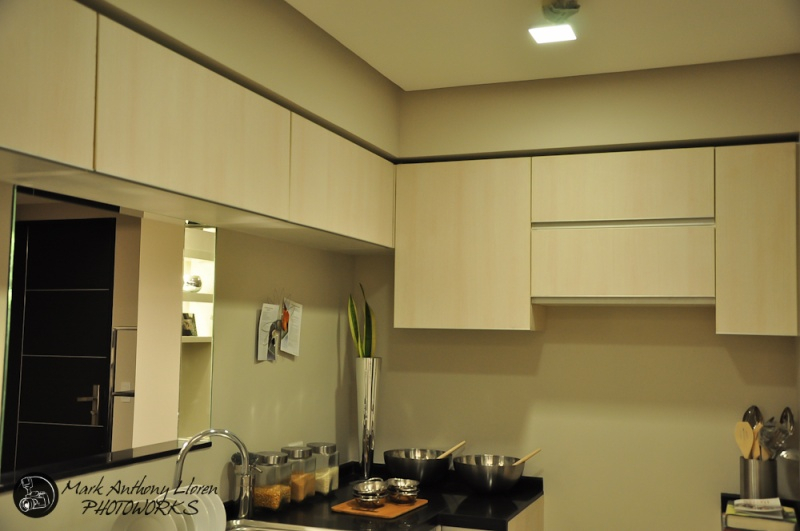 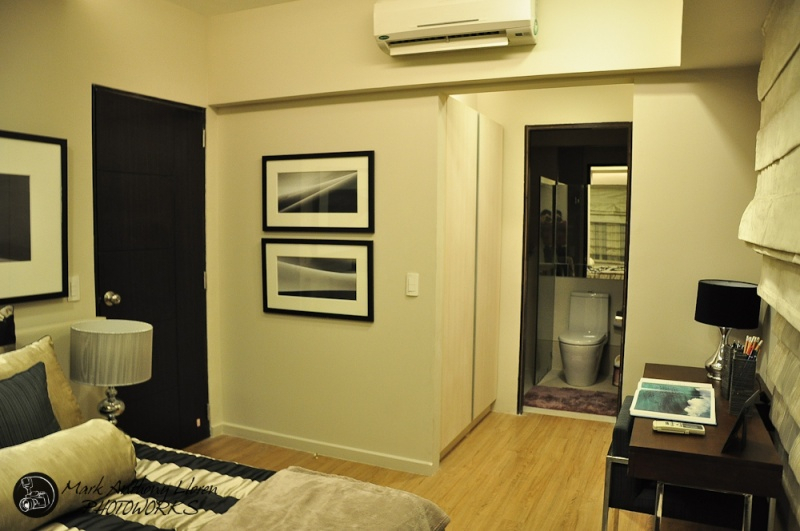 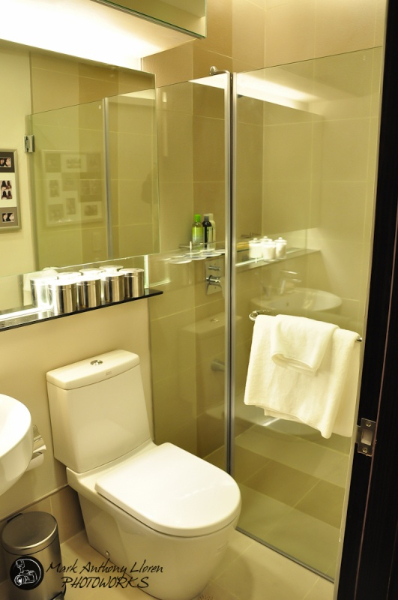 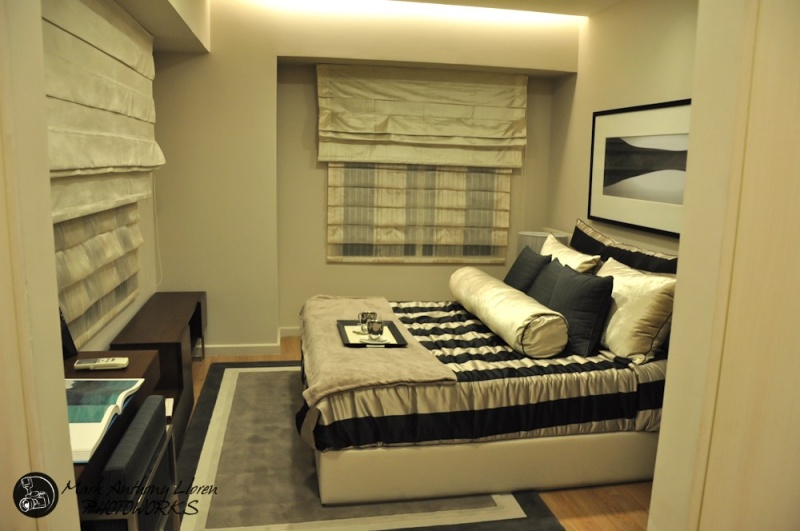 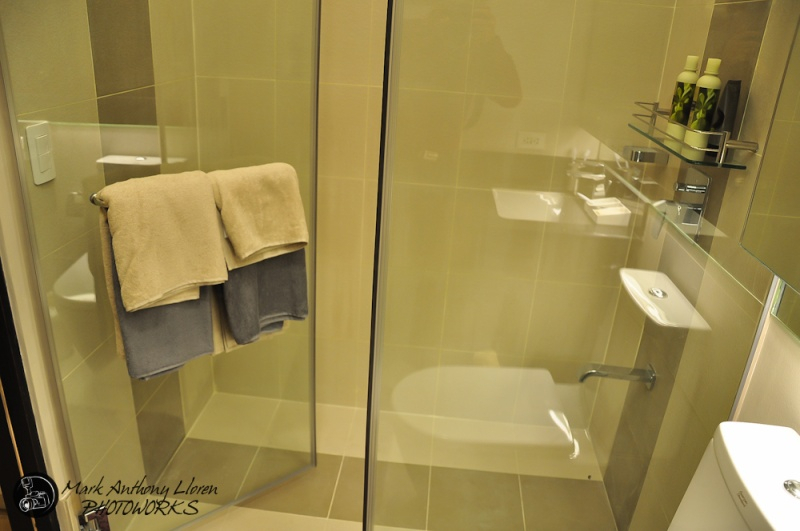 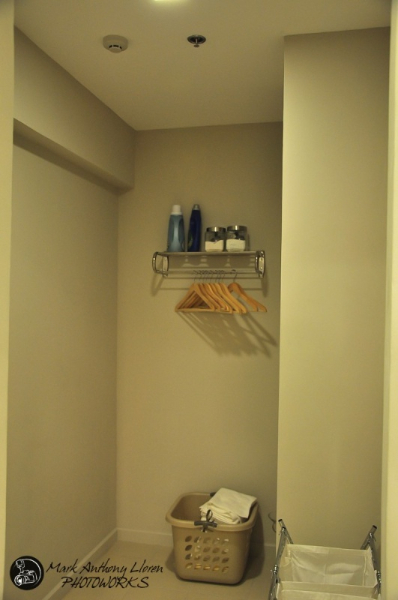 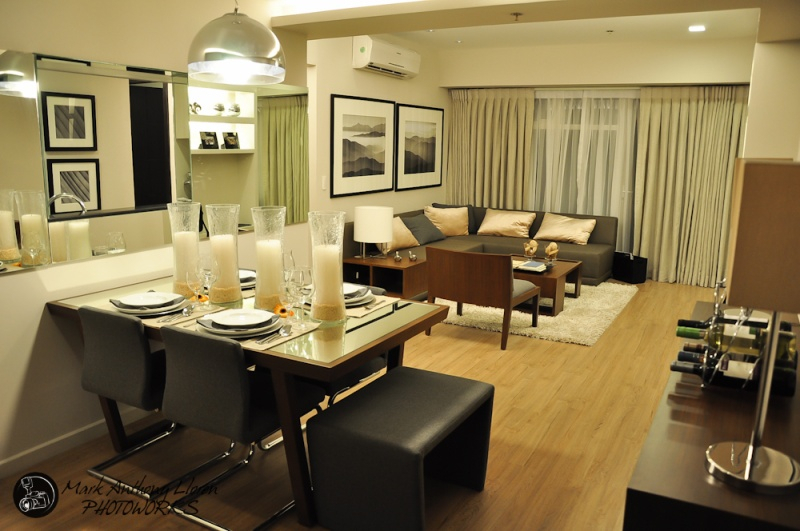 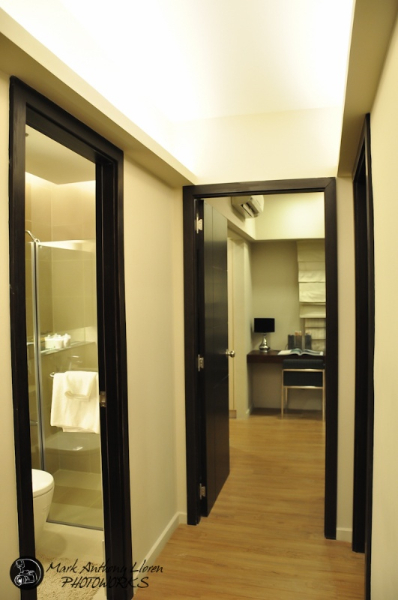 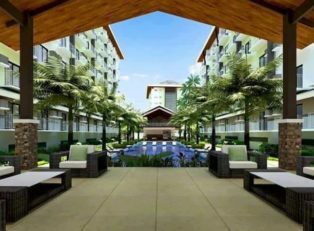 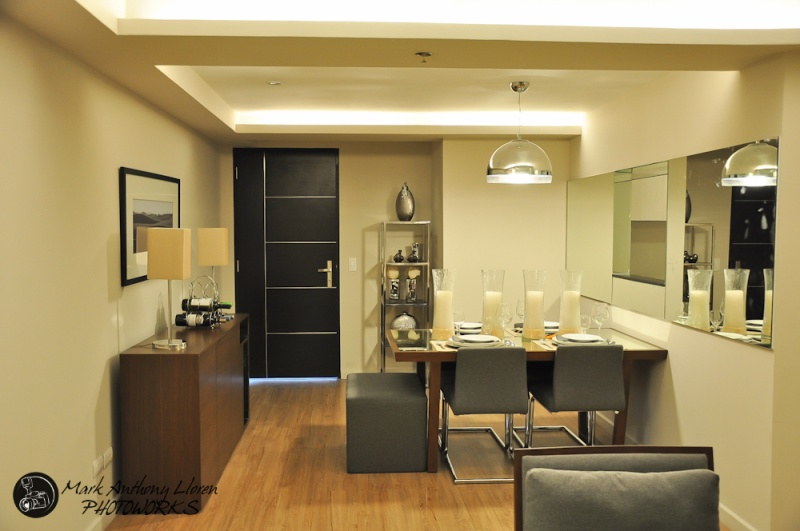 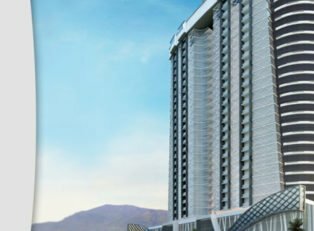 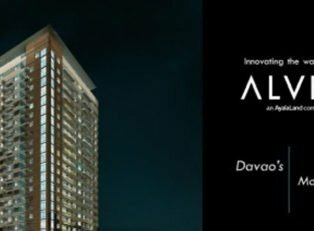 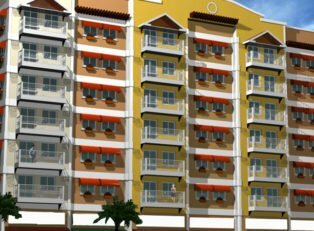 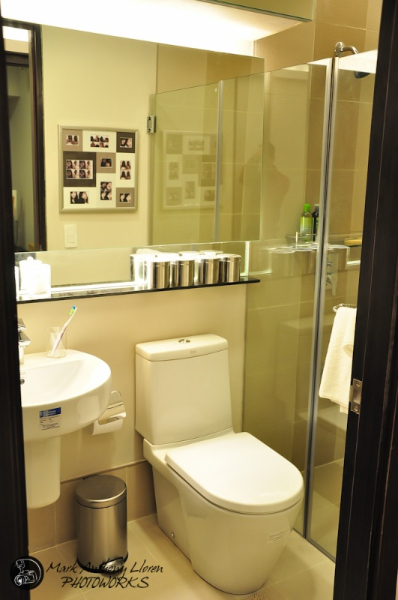 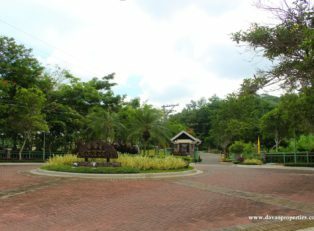 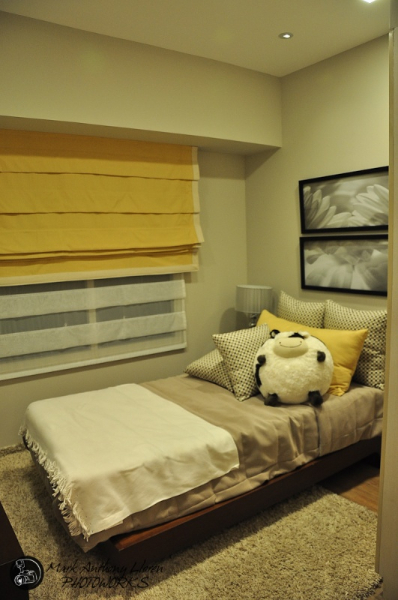 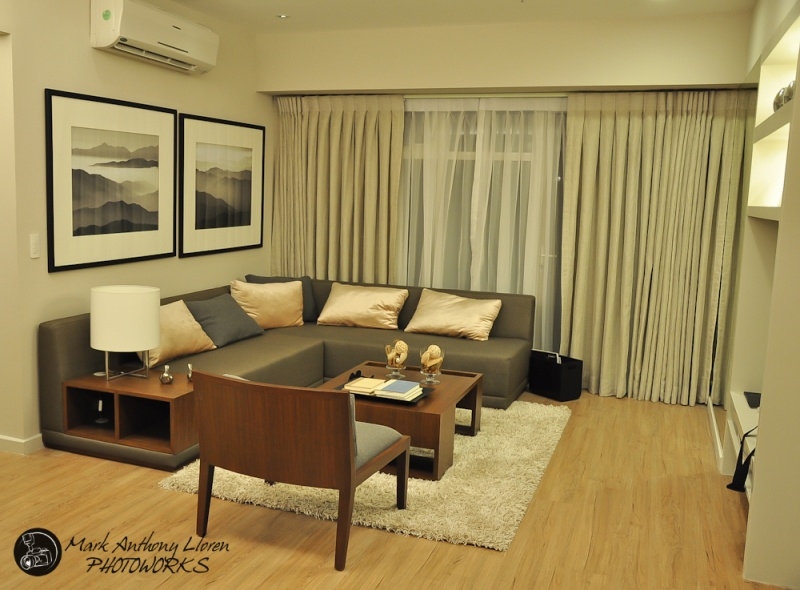 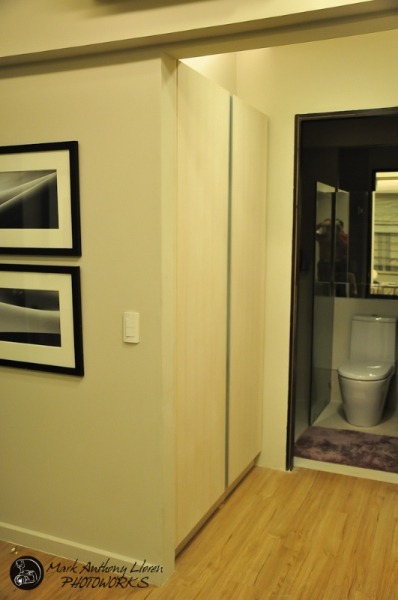 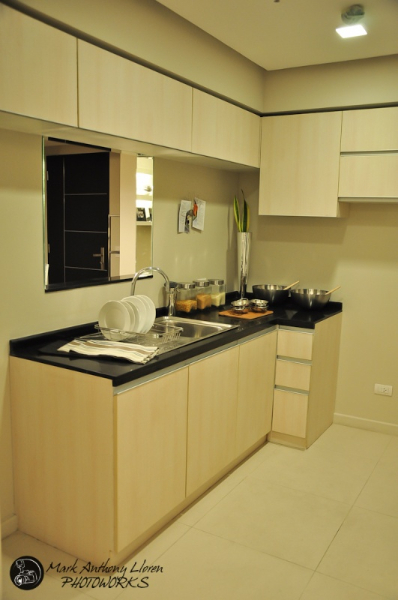 Abreeza Residences is the first foray of Ayala Land in Mindanao. 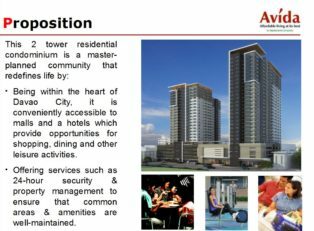 Envisioned to be a mixed-use development that will provide a harmonious balance of “Live, Work and Play”. 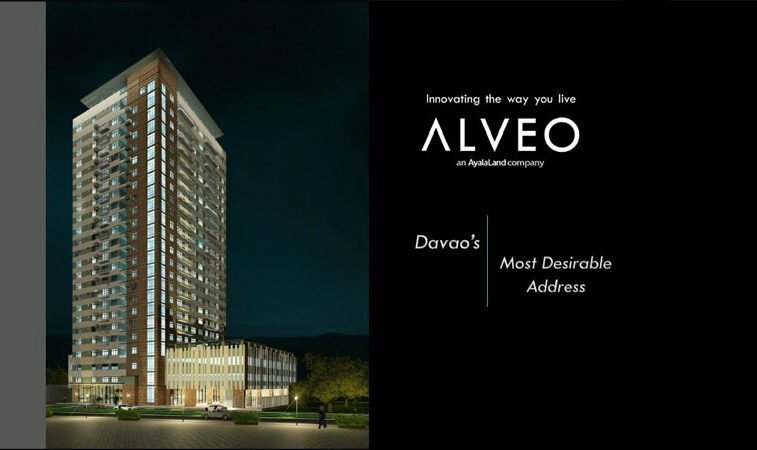 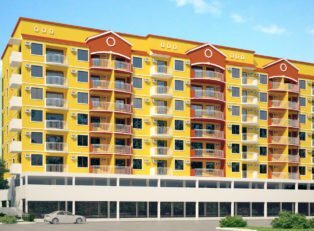 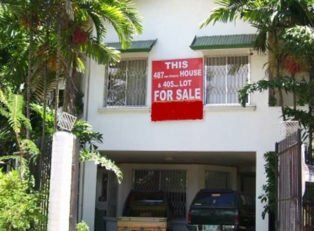 For more details, please contact: lea@davaoproperties.com .